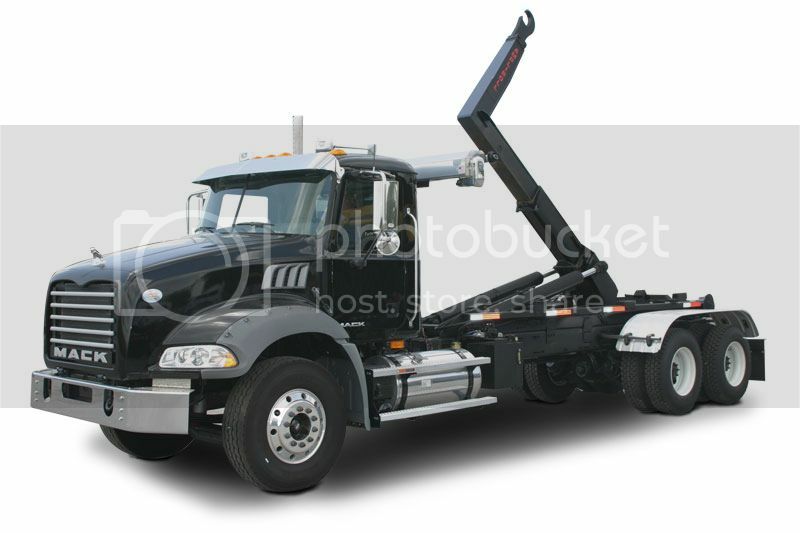 Roll Off Dumpster of Denver offers some of the most affordable Roll Off Rentals in Arvada CO and the surrounding cities. Our goal is to provide you with a simplified dumpster service in Arvada, Colorado. You will see our ongoing commitment to cheap dumpster prices, unmatched customer service and the know how of renting dumpsters in Arvada CO, and surrounding cities. Roll-off dumpsters can be rented for 1-day or up to 30-days in Arvada, CO. We want to help make sure your project is a success from the start. We are the solution to your waste management dumpster rental need in Arvada. You can rely on our trash dumpster service from the start to the finish of your cleanup project. We only make appointments that we can keep and strive to get you the most affordable dumpster rental possible. We will provide you with the roll off container you need to make sure that your project runs smoothly. Our pricing is simple so there are no surprises when it comes to the bill. 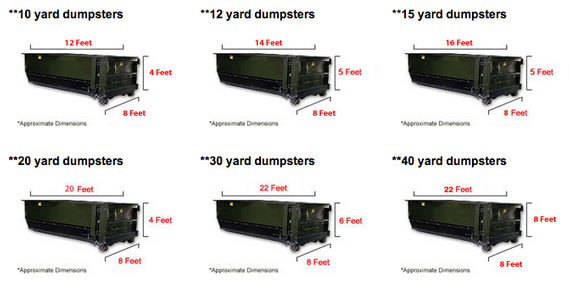 We do our best to help you determine the correct dumpster size you need and make sure you understand how the entire process works. If you can describe the type of material and the amount of debris that you have, we can help you with determining the correct size. We will provide you with the information you need to make the best educated decision about a dumpster rental in Arvada, CO. Call us now at 303-525-1030 for the best dumpster prices.